Integrys is pleased to announce that in Q2 2019 one of our long-trusted suppliers, Matrox Imaging, will officially release Matrox Design Assistant X, the latest iteration of Matrox’s innovative, field-proven flowchart-based application software that has made its mark over the last 10 plus years. This integrated development environment (IDE) lets developers build intuitive flowcharts instead of writing traditional program code, and enables them to develop a graphical web-based operator interface for modifying the vision application. 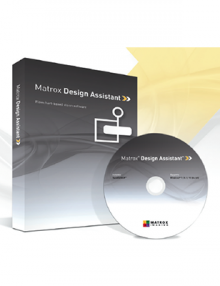 Matrox Design Assistant X represents a significant upgrade and expansion of Matrox Design Assistant, offering a host of new features and functionality that take the software to a new level. Below are some of the highlights. Matrox Design Assistant X has a new classification step that uses deep learning to categorize images of highly-textured, naturally varying and acceptably deformed goods. Matrox Imaging does the design and training of the neural network so Matrox Design Assistant X users can benefit from the knowledge and experience of Matrox machine vision experts. Matrox Design Assistant X also has a new registration tool that employs photometric stereo technology for creating composite images that emphasize surface irregularities, such as embossed or engraved features, scratches, and indentations, all from a series of images captured with directional illumination. Matrox Design Assistant X makes it possible to capture and process depth-map data by interfacing with third-party 3D sensors. 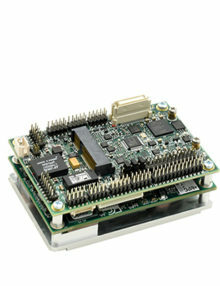 Compatible with the Matrox 4Sight EV6 vision controller, Matrox Iris GTR smart cameras, and PCs in general. 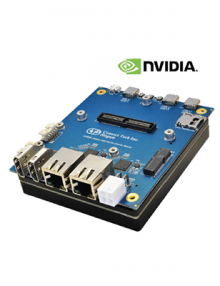 Supports multiple run-times, allowing users to run simultaneously multiple independent projects on the same PC. This feature is versatile and powerful—and unique for this type of software. 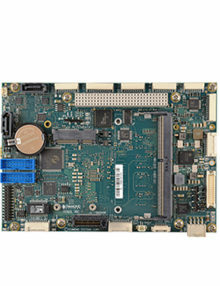 It allows customers to take full advantage of the capabilities of modern, multi-core CPUs. A new dedicated shape-finding step for locating circles, elipses, rectangles and line segments. Matrox Design Assistant has long been used by a broad range of customers, including high-profile manufacturers in the automotive, food and beverage and packing industries. Such customers use the software to perform tasks such as crucial error-proofing verification, quality control assessments, as well as ID mark reading of the track and trace products during manufacturing, distribution and other automated handlings. Matrox Design Assistant X is a major enhancement built on previous iterations of the software that is very powerful yet easy to use. Pre-register below for a free trial of Matrox Design Assistant X. We will contact you once the new features are released in Q2 2019 for your opportunity to experiment with the software to see just what it can do for you. 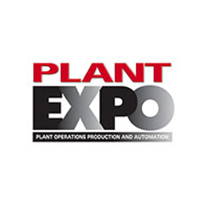 Integrys is pleased to join Matrox Imaging at the upcoming Plant Expo shows in Mississauga, ON April 23rd and Sherbrooke, QC on June 19th. We’ll be showcasing machine vision solutions for manufacturing production and quality control using the latest Matrox Design Assistant X including a Photometric Stereo demonstration. Photometric Stereo – a technique where a single image is computed from a series of images taken with light coming in from different directions – is especially useful in highlighting changes to surface curvature and material, revealing raised or recessed defects like dents or scratches, or features like stamped or embossed symbols. Integrys is the trusted source of embedded computing, imaging technology, engineering know-how and local support for aerospace, defence, healthcare, manufacturing, public safety, telecom and transportation. Over 50 years of experience gives us the strategic insight and technical savvy to help you succeed. Integrys is solution-focused. We work closely with leading manufacturers and actively seek ways to migrate proven transformational technology to new sectors. When it comes to the technologies that drive your business, we think ahead—so you don’t have to. We connect Technology and Innovation. 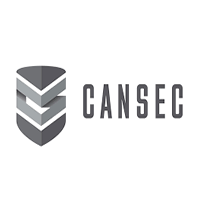 CANSEC is Canadas Largest Defense and Security show held at the EY centre in Ottawa, Ontario on May 30-31st. 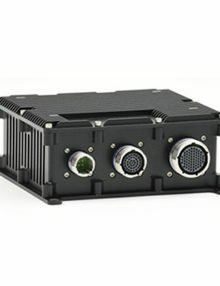 Integrys provides the Canadian Defense market with highly specialized and rugged computing and video products. 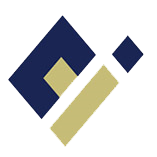 Integrys compliments its product portfolio with custom engineering and integration services. Integrys will be joined by its partners, Cohu HD, Eizo Rugged, GMS General Micro Systems and RGB Spectrum. We will show case high resolution rugged pan, tilt and zoom cameras used in on board Naval CCTV and on-shore monitoring and situational awareness applications. We will have small footprint as well as rackmount MIL-spec computers and displays in our booth. We will showcase the latest in media and video walls for Simulation and Command and Control applications. Our exhibit will include H.264 encoding solutions as well as 3G-SDI video acquisition, and embedded GPU(graphics processing units). Come join us at booth 1130 at this years CANSEC show. Missassauga, Ontario, – Integrys looks forward to welcoming attendees at the upcoming Canadian Association of Chiefs of Police Conference and the Ontario Association of Chiefs of Police B2B Trade Show. These exciting events are a chance for Integrys to showcase the latest industry innovations. 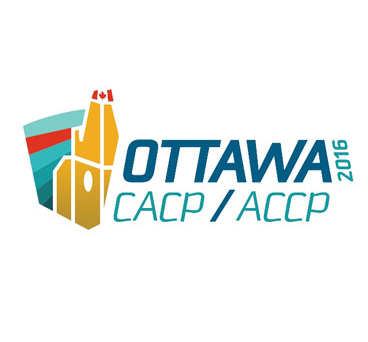 The Canadian Association of Chiefs of Police (CACP) presents the 111th Annual Conference “Public Safety in a Digital Age: Real Victims — Real Crime,” taking place at the Shaw Centre in Ottawa, August 14-17, 2016. Discussions will encompass the growing significance of technology as an evolving threat to public safety. The conference will also include a town hall, where participants will have the opportunity to identify solutions that can positively affect police service professionals and first responders. 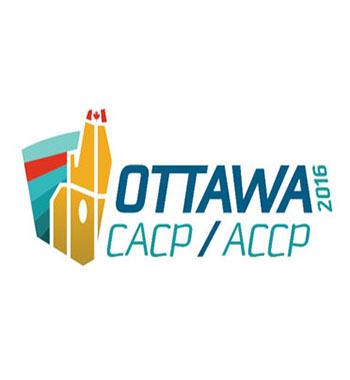 With a balance of social and educational activities, the annual CACP conference is a must-attend event. Click to register or complete the printable registration form. 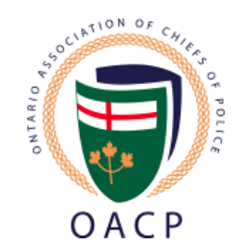 The Ontario Association of Chiefs of Police B2B Trade Show (OACP) will be held on September 21, 2016 – 10 a.m. – 4 p.m., at the Hilton Garden Inn in Vaughan, ON. The event connects buyers and top-tier suppliers who service police agencies in Ontario. The OACP Trade Show will feature products geared towards helping police service professionals and first responders remain equipped with the best technology available. Click to learn more. Integrys is proud to participate in and exhibit at both of these events. This year we will be showcasing Reveal Media high-definition body-worn video and mobile license plate recognition systems. These award-winning secure body-worn video systems record what happens on the front line and provide support, reassurance, and confidence for frontline officers. We offer Automated License Plate Recognition (LPR/ANPR). License plates are read automatically and compared to known hotlists in the patrol vehicle, alerting officers faster. Additionally, Capita will be there to showcase their Digital Evidence Management suite of products known globally as EvidenceWorks®. This built-for-policing digital platform is scalable to intake and store digital evidence from any source – CCTV, Body Worn Cameras, CSI imagery, public provided images, and video. Rounding out our team of innovators will be RGB Spectrum. They will present their line of video wall processors and multi-viewers that display real-time, high-resolution images from multiple sources across video walls, projector screens, or a single monitor. RGB products are found in emergency operations centers, control rooms, simulation and training, video surveillance, and other collaborative work environments across the country. For more information, contact Brian Flippance, CEO/President at brianf@aca.ca or 905-502-2081. CANSEC 2016, Canada’s Global Defence & Security Trade Show, was held in nation’s Capital May 25-26, and the Integrys team was there to take in all the action. Along with partners CohuHD, RGB Spectrum and General Micro Systems (GMS), Integrys showcased military video and computing technologies to many of Canada’s defence industry leaders. CANSEC is Canada’s largest defence and security show, and was a great place to showcase new technologies such as CohuHD’s RISE 4360HD video positioner which can withstand hurricane force winds while capturing HD video. The RGB Spectrum QuadViewUHD, a high performance Ultra High Definition Quad screen splitter capable of displaying up to four sources on a single display in any configuration, had attendees stopping and lingering at the Integrys booth. Also generating lots of interest was GMS displayed Mil-Spec computers such as the new King Cobra S2U rack mount server. The king Cobra has unmatched performance, scalability and functionality in a 2U envelope. It is designed to replace as much as 8U worth of traditional Rack Mount computers and peripherals into a 2U space. 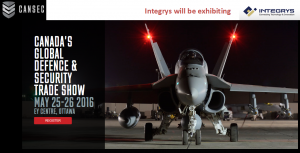 CANSEC 2017 planning is already underway, and the Integrys hopes to see familiar and new faces next year. To find out about CohuHD, RGB Spectrum or General Microsystems call or email the Integrys team today. 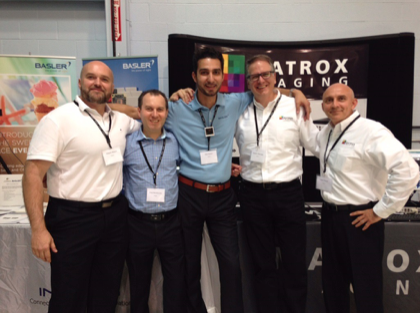 As industry leaders, we at Integrys were excited to attend the Bi-Annual Radix Controls Open House last month. At the Open House, our exhibition was joined by partners Basler and Matrox Imaging, who showcased some of their latest innovative technologies. 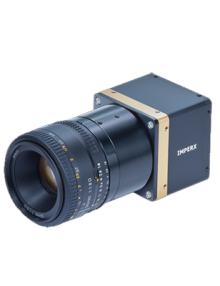 The pulsed Time-of-Flight (ToF) camera from Basler is one piece of technology that we at Integrys are particularly proud to showcase. This award-winning device provides 2D and 3D images in one shot through leveraging the use of time light takes to travel to the object and back to the camera. Not only can ToF improve 3D shape and volume measurement applications by making them quicker and easier, the device can also work independent of ambient light, meaning that it can see in the dark. At the Open House, we also promoted the latest in Smart Camera technology from Matrox Imaging including the Iris GTR. The Iris GTR is small enough to fit into cramped spaces and powerful enough to run vision jobs efficiently, while capturing images at high speed. 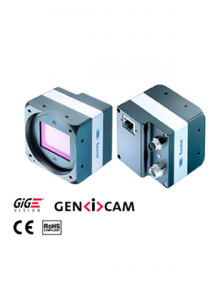 It comes with a CMOS image sensor of choice to meet your specific requirements for scene coverage and detail, type of analysis and input. 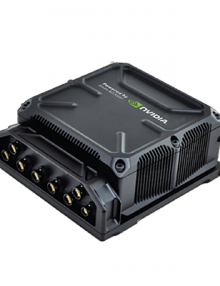 This device also features a compact IP67-rated design and robust M12 connectors, allowing it to operate in dirty, dusty, and wet conditions. The Integrys seal of approval is your assurance of proven value. Contact us for more information about ToF and the Iris GTR. This year’s theme, “Public Safety in a Digital Age: Real Victims – Real Crime” will help steer discussions towards the growing significance of technology as an evolving threat to public safety in our communities. And while the conference is centered on professional enrichment, delegates will also have an opportunity to explore the city of Ottawa – considered to be one of the most beautiful capitals in the world. The city boasts historic architecture, an abundance of open space and parklands, and borders the province of Québec, creating a dynamic cultural atmosphere in which both French and English cultures are deeply rooted. Known for the Parliament Buildings and a vast assortment of museums, Ottawa is home to dynamic restaurants celebrating the city’s cultural diversity. The conference will be held in the stunning Shaw Centre, attached to our host hotel, The Westin Ottawa, and close to shopping in the historic Byward Market. Note: Some organizational firewalls do not permit online registration. See downloadable documents for printable registration form. Is Machine Vision Right for Your Company? Integrys will be exhibiting at the First Canadian AIA machine vision conference in Ottawa on October 7th, 2015. – Gain valuable insight into how you can improve your operations and prepare for expanding global competition. – Network with leading companies that are driving modern advancements in vision technology. – Be the first to know what’s coming next! Hear from industry experts and cutting edge vision research. – Listen to real-world examples of how machine vision drives success from the integrators and users themselves. – A free, guided tour of the National Research Council of Canada’s cutting edge imaging laboratories and Photonics Fabrication Centre. Register to Attend AIA’s First Canadian Machine Vision Conference!